A guide to the best baby and toddler friendly hotels in the Costa Del Sol including hotels near the beach, with splash parks and with activities for babies and toddlers. Read on to discover the best places to stay with babies and toddlers in the Costa Del Sol. 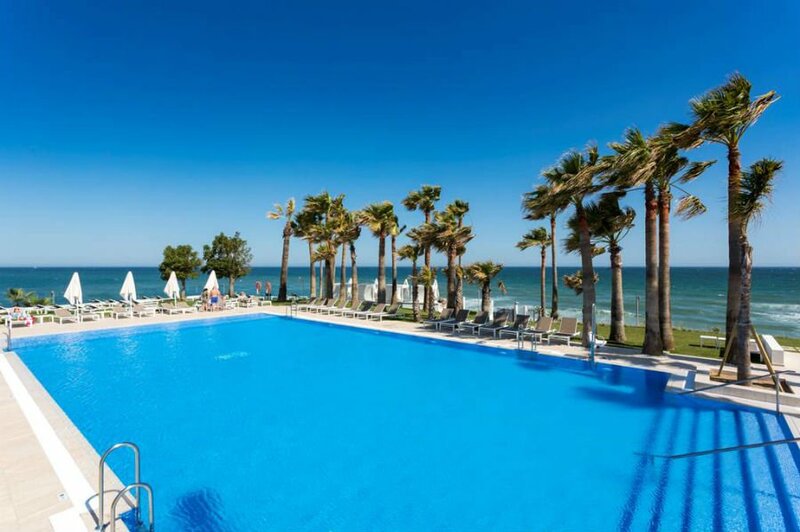 The Estival Torrequebrada is a stunning seafront hotel which has recently been refurbished. Toddlers will love the splash park with waterslides or spending days at the sandy beach. The rooms are modern and spacious with sea views and WIFI. 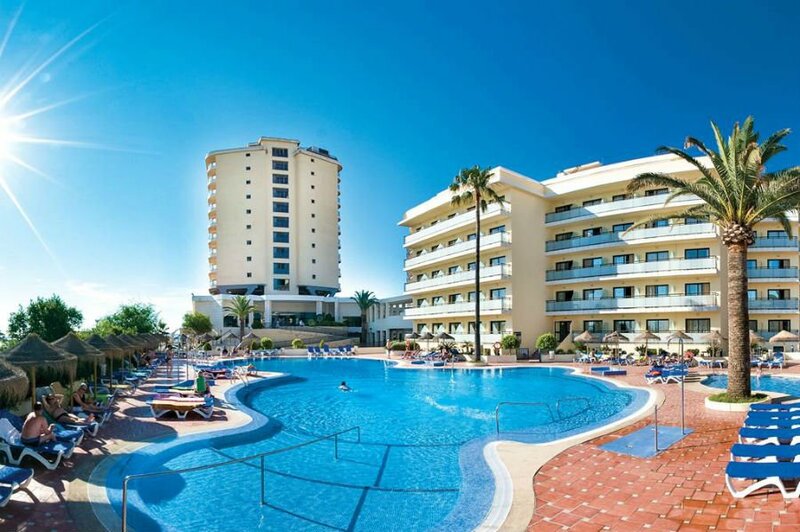 Buses to the Marina and Fuengirola are available from just across the hotel. Don’t miss a day out at Sea Life Benalmadena centre which is only 3km away from the hotel. The hotel offers All Inclusive basis. This busy hotel is one of 4 hotels within the Holiday World Resort which has got loads of activities and facilities for babies and toddlers. Toddlers will love the splash park (admission charges apply) with pools, water slides, water jets and 7 themed areas. There is also a lagoon style swimming pool and an indoor play area for children aged 3+. Dinosaur loving toddlers will love the Dino World rooms which have a mini drawing table, kids films for hire and a free children’s ticket to Fuengirola Zoo. All families who book the All Inclusive option in the summer get free access to the splash park. 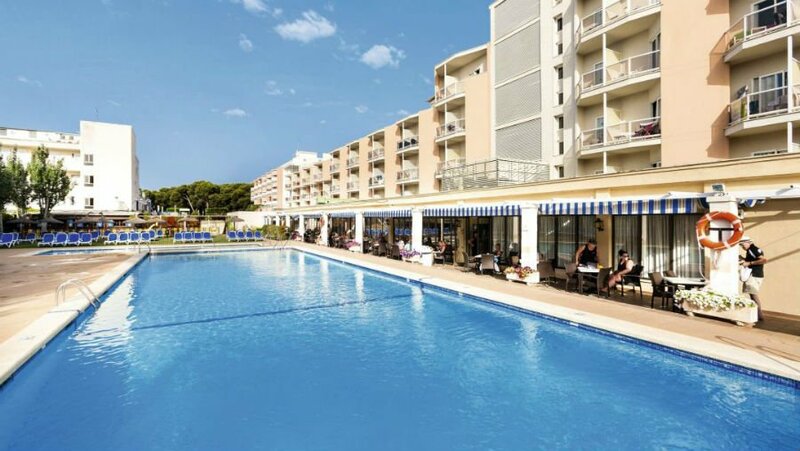 This beachfront hotel has got 2 large outdoor swimming pools and a kids pool. 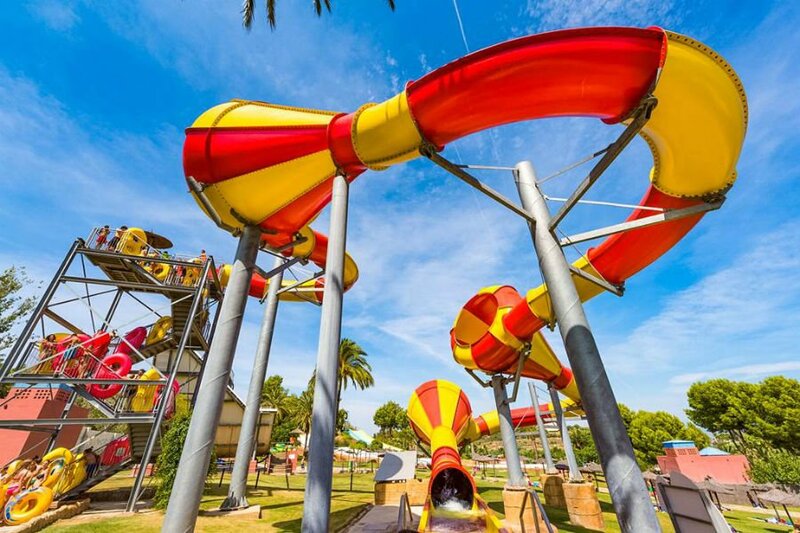 All stays include entrance to the Aqualand Torremolinos Waterpark and Crocodile Park. There is a promenade in front of the hotel which is great for buggy friendly walks. All Inclusive and All Inclusive Plus basis is included. 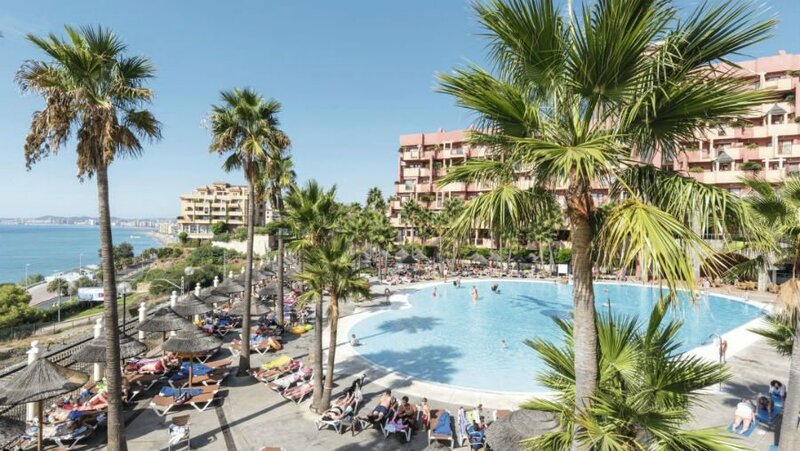 The Hotel Polynesia is a great baby and toddler friendly hotel in the Costa Del Sol. There is a large lagoon style swimming pool, and all stays include access to the Beach Club Waterpark. 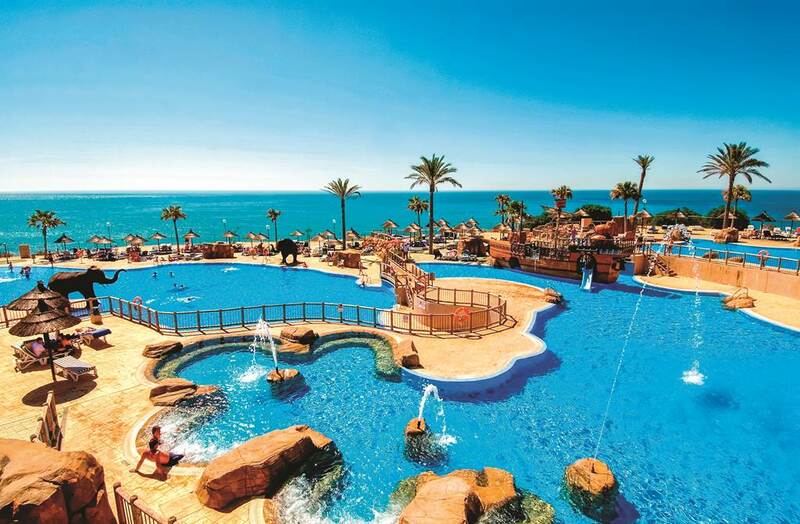 This fab waterpark overlooks the sea and has some rapids, waterslides, splash zones, a pirate ship and a giant sandpit. Families can catch a shuttle bus to the Water Park from the hotel, and this only takes a few minutes. 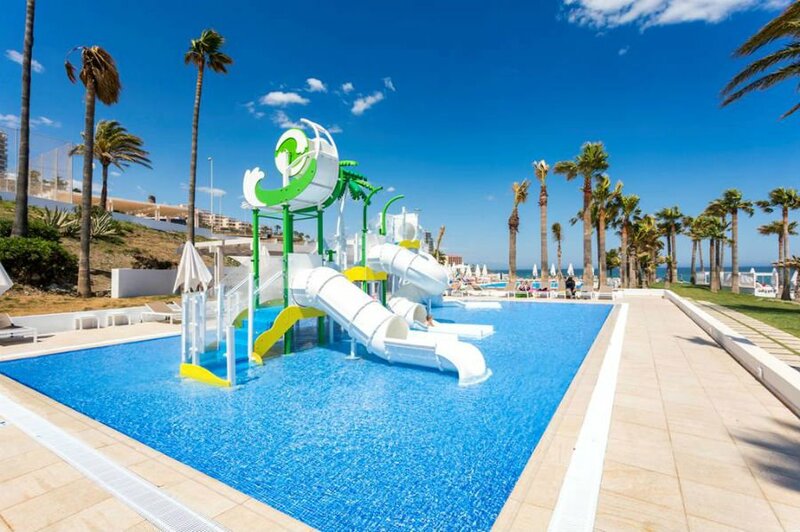 The hotel has also a playground, kids dining in the buffet restaurant and a Baby Club (nursery) for children up to the age of 3 which runs in July and Aug. The beach is a 10 minute walk away. This big and bustling toddler friendly resort has 3 swimming pools including a massive outdoor one and a pirate ship and splash park at the beach club next door. Children can age 3+ can learn to swim at the ASA swimming academy. There is also a playground for under 6s. 1 bedroom family apartments are available. 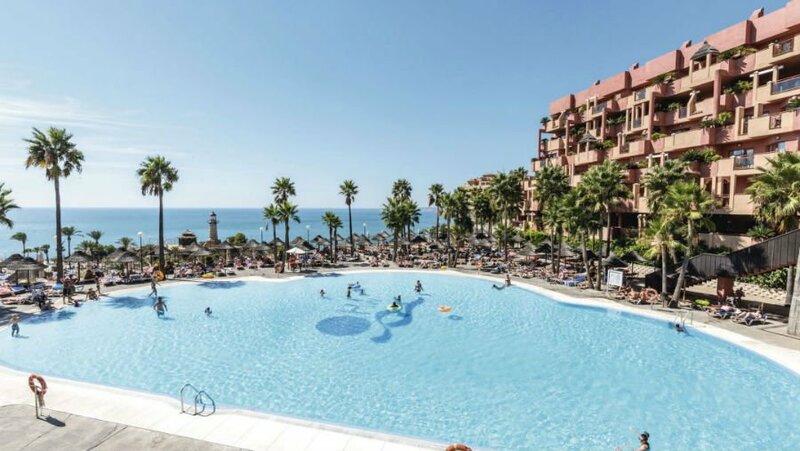 The Fuengirola Beach is a popular choice for families looking for a baby and toddler friendly apartment in the Costa Del Sol. The beach is just across the road and the apartments have their own massive swimming pool and a kids pool. There is a mini disco in the summer months! The Globales Playa Estepona is close to the resorts of Estepona and Marbella. It has just been fully refurbished and has its own waterpark. Some of the slides are for older children, but there is a pirate themed area with mini waterslides and a splash area for younger children. The hotel is also on the sand and pebble beach. Rooms have been recently refurbished too. Can you recommend any baby and toddler friendly places to stay in the Costa Del Sol?